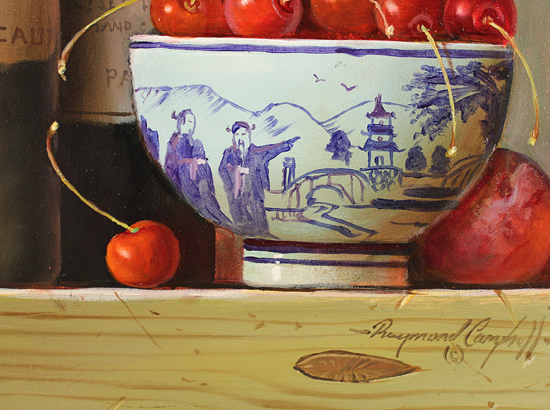 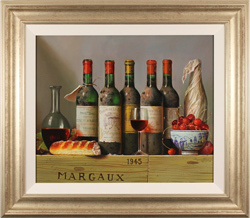 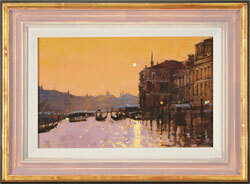 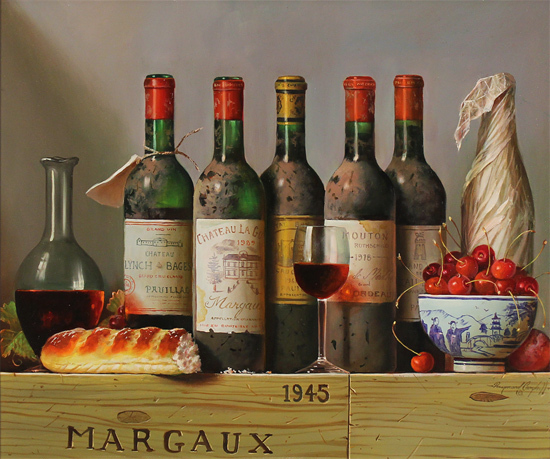 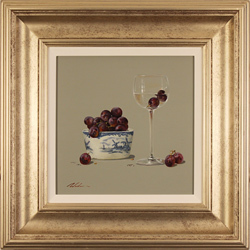 Raymond Campbell’s work luxuriates in life’s great pleasures, to wine, dine and be merry. 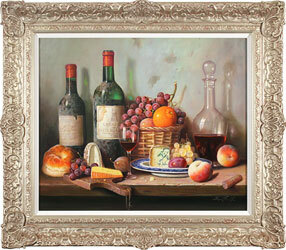 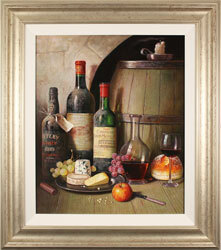 The artist’s signature style, a union of elegance and rich, finely-observed detail, permeates The Vintner’s Finest. 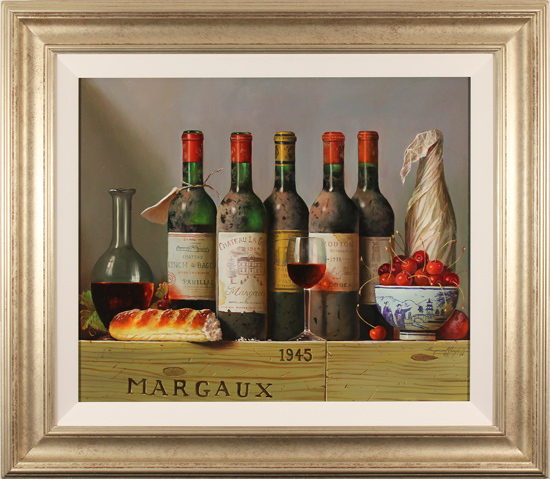 Opulent yet simple, the piece inspires the breaking of bread amongst friends, and a glass raised to merriment and good company.